We are a friendly village group who meet in the church hall of Forest Row Baptist Church, Hartfield Road every third Tuesday in the month. Doors open at 7pm when tea/coffee and cakes are available, so there’s time for a chat with friends and other members and to sign up for upcoming events before the announcements about forthcoming activities at 7.45. Our chosen speaker usually starts by 8pm. All members receive a monthly colour e-newsletter highlighting new activities and looking back at previous ones. We come from a wide range of backgrounds – some of our members are retired, but many are still working so we cover a wide age range with many interests. As well as our monthly meetings we have a number of active groups open to all members. These groups are a great way to get to know other members in a smaller group size. The walking group like to get around the local area, including Ashdown Forest, but also venture further field including the coast, usually undertaking a walk of 4-5 miles, often followed by a pub lunch or cuppa, a couple of times a month. Sometimes we might combine the walk with a visit to an interesting garden or National Trust property. We have a very enthusiastic craft group who meet on a monthly basis. The group coordinates our entry into the Forest Row Christmas Tree festival and the South of England Show at Ardingly. 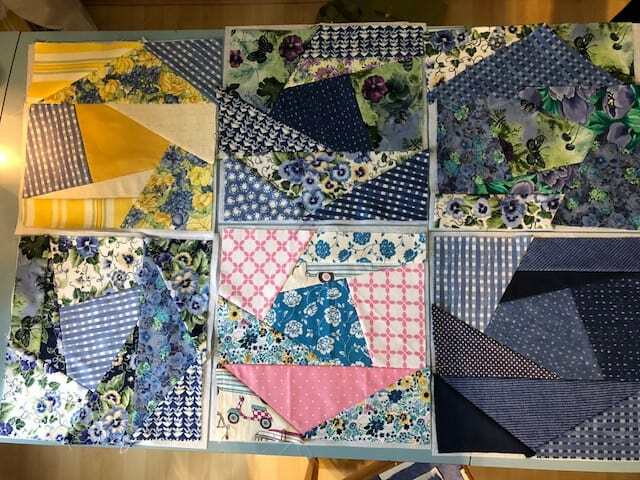 The group also likes to offer opportunities to learn new crafts so organises workshops from time to time and arranges trips to some of the more popular craft shows in London. We like to make the most of our members’ skills too. Members have learnt new skills of felting, quilling, quilting, willow weaving and Christmas crafts. We’ve contributed cross stitch baubles for the National Trust Standen Christmas tree in 2018, raised money for the British Legion by making crochet and felted poppies for Remembrance Day and knitted teddies for babies. 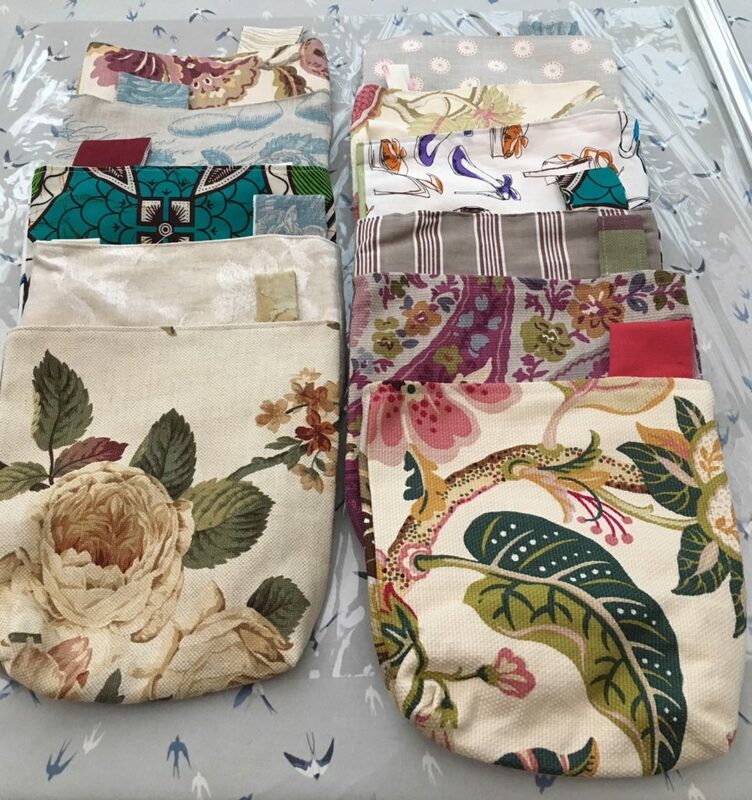 We make attractive ‘drip’ bags as and when supplies are needed in Brighton for ladies recovering from breast cancer surgery. Our book group is thriving and meets on a monthly basis in a local café on the first Monday of the month at 7.45. We ask members to suggest books and encourage members to lead a session during the year. 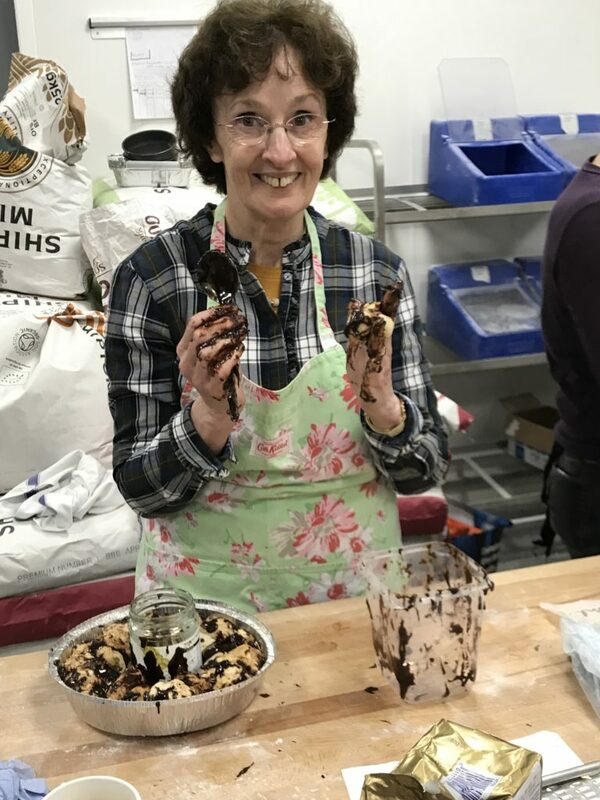 We also have the opportunity to develop our baking skills with themed baking days, including bread making and chocolate, particularly around Easter and Christmas. Our very popular food and drink club is widening its activities (from curry!) to cater for a greater variety of venues and interests. 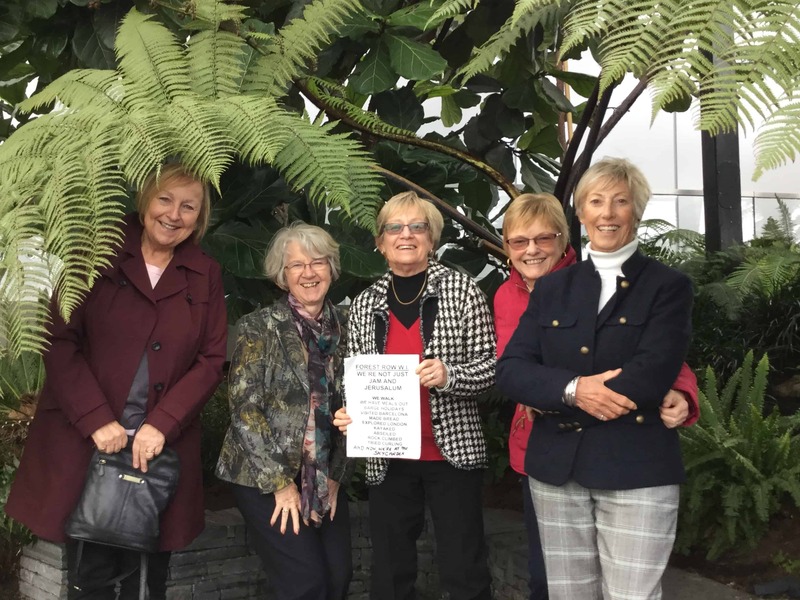 We visit London from time, perhaps on a guided walk or to an interesting venue – such as the Sky Garden, Temple of Mithras, Westminster Abbey, the Neasden Temple and the Beavis Marks synagogue. This is usually combined with a walk and a meal. In keeping with the WI campaigns we have visited the West Sussex recycling plant at Littlehampton and will continue to take an active interest in our local environment. We now contribute to the making of Christmas ‘shoeboxes’ for Eastern European children. We aim to have two social events a year, a summer BBQ and a Christmas party usually combined with an activity such as line dancing or a barn dance. If you are looking to make new friends and try new activities then why not come along and join us at a meeting. The church hall is at the corner of Chapel Lane and Hartfield Road in Forest Row. We look forward to seeing you.